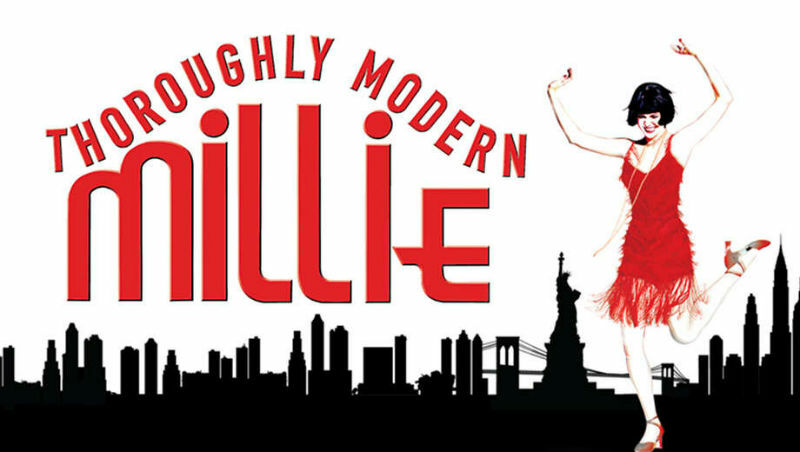 Based on the 1967 Academy Award-winning film and set in New York City in 1922, Thoroughly Modern Millie tells the story of young Millie Dillmount from Kansas, who comes to New York in search of a new life for herself. Her grand plan is to find a job as a secretary for a wealthy man and then marry him. However, her plan goes completely awry. The owner of her dingy hotel kidnaps young girls to sell to the Far East, her wealthy boss is slow in proposing marriage and the man she actually falls in love with doesn’t have a dime to his name… or so he tells her. Filled with frisky flappers, dashing leading men and a dragon lady of a villainess, Thoroughly Modern Millie takes you back to the height of the Jazz Age in New York City, when “moderns” were bobbing their hair, raising their hemlines, entering the workforce and rewriting the rules of love. This high-spirited musical romp is a delightful valentine to the long-standing spirit of New York City and the people who seek to discover themselves there!